San Diego, California - Diabetes is a serious complex condition which can affect the entire body. Diabetes requires daily self care and if complications develop, diabetes can have a significant impact on quality of life and can reduce life expectancy. While there is currently no cure for diabetes, you can live an enjoyable life by learning about the condition and effectively managing it. Given the importance of this topic, we have decided to dedicate this issue to Natural Blood Health Aid™ (NBHA™). NBHA is one of our breakthrough multi-patented products that Pharmapex has developed for managing diabetes and high cholesterol level, and it is currently distributed through major drugstores and supermarkets across the United States. Of course, our group offers one of the most diverse and unique portfolios of products in the health and food industries. So whether you are a professional in the pharmaceutcal industry or involved in any other field within the healthcare and food industries, you are always welcome to visit our website or contact us directly to learn more about our various innovative products and the latest trends in these sectors. 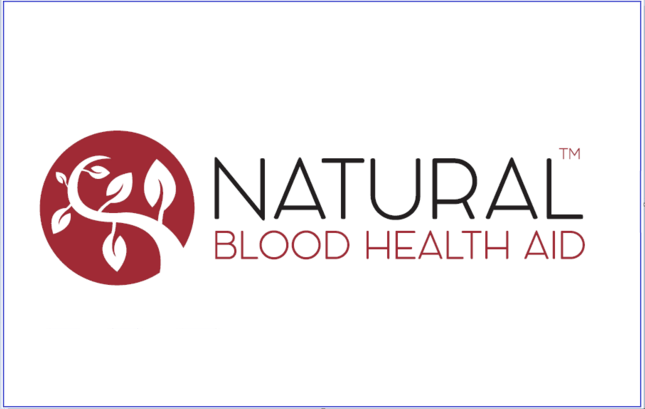 Natural Blood Health Aid™ (NBHA™) is the leading all-natural dietary supplement for maintaining healthy blood sugar, cholesterol and triglyceride levels; and is the result of more than 20 years of scientific research and development. Helps stabilize and balance blood sugar levels. Helps stabilize and balance cholesterol levels. Helps stabilize and balance triglyceride levels. Results in as little as 30 days. On average, up to 400% more active than competing Gymnema sylvestre products. Works on a cellular level. No side effects have been reported to date when taking NBHA at normal daily dosages. On average, clinical studies have found that over 90% of subjects who took NBHA experienced important results in stabilizing and balancing their blood sugar, cholesterol and triglyceride levels. 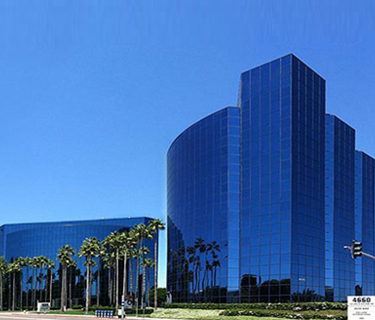 Headquartered in the U.S., Pharmapex is a multinational group of companies leading the way in manufacturing and supply of health-related products around the world. Our group offers one of the most diverse and unique portfolios of products in the industry, which meets or exceeds the stringent FDA requirements and manufacturing procedure standards. Pharmapex is also actively involved in the agribusiness and animal feed industries through General Foods North America, its wholly owned food and feed company.